You are not logged in. 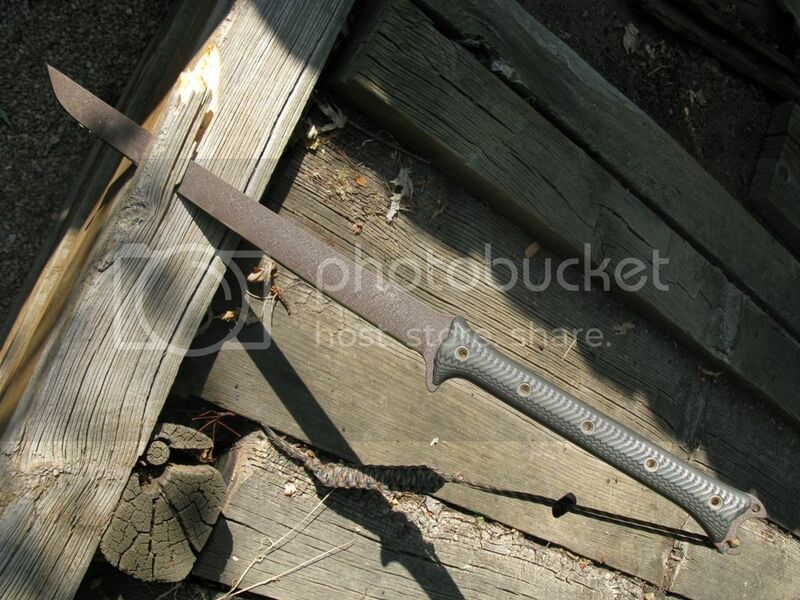 [Log In] Swamp Rat Knife Works » Forums » Swamp Rat Discussion Forum » Rat Chat » GO!!!! . . . . GO!!!. . . . GO!!!!! . . . . This is it gang!!!! Loc: Over a mile high, CO! Waki's secretly bolt together, remember? Freedom is NOT Free!!! THANK YOU to those who serve this GREAT country!!! Don't knock it till you try it!!! One day, hopefully soon, I'll get a chance to play with many of the fixed blades. Life keeps getting in the way. Yep - BF is buggered ! Good luck to all who went for it !! SET ME FREE!!! Unstick me and any others that are unnecessary stickies. Set her free, love will bring her back if she proves worthy.